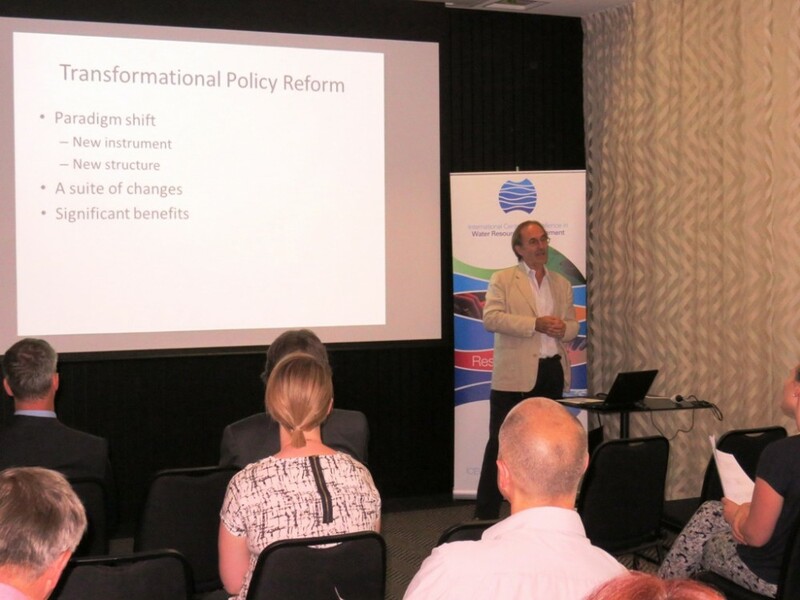 Professor Mike Young’s presentation on Transformational Environmental Policy Reform was well received by all those who attended. 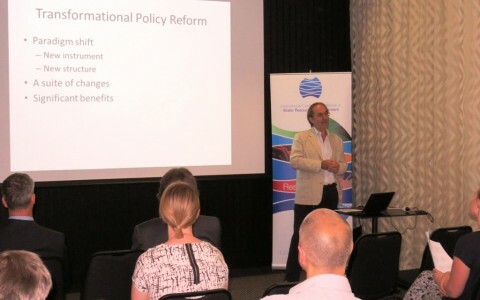 Using both Australian and International case studies, Professor Young discussed successful transformational environmental policy reforms and the requirements needed to make these reforms a viable option for policy-makers.The presentation was an interesting insight into the necessity for successful transformational innovations, and the challenges that will accompany their creation and implementation. When: Wednesday 26 November 2014, 3.45 for 4.00pm start. Ends at 5pm, followed by drinks and nibbles. 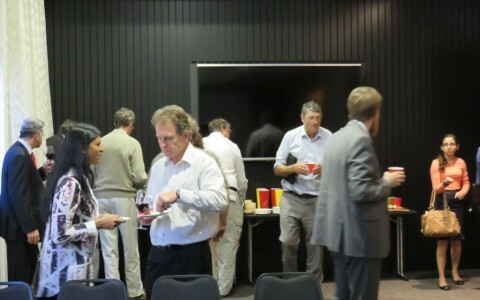 Mike has spent the last year as the Gough Whitlam and Malcolm Fraser Chair in Australian Studies, Harvard University, where he taught a course on the Design of Transformational Environmental Policies. 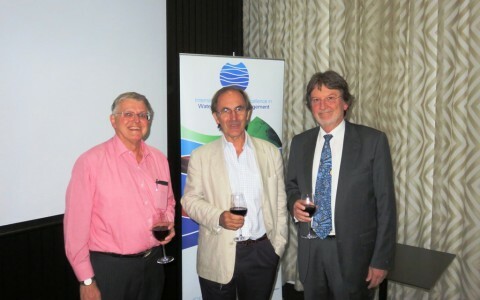 At the University of Adelaide Mike is Research Chair in Environmental and Water Policy. Mike also holds the position of Honorary Professor, University College London. In 2009, Mike was named South Australian of the Year in the Environment Category. 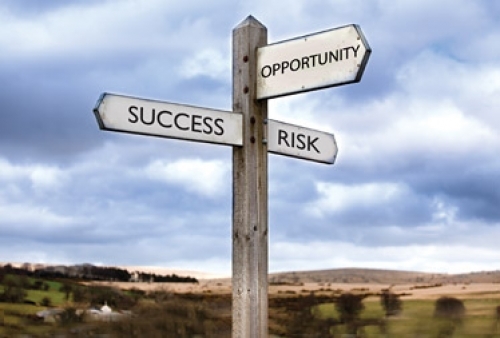 Successful transformational innovations, as distinct from incremental policy reforms, are rare but when they work, businesses, the community, and the environment can all gain. What do successful transformational environmental policy reforms look like? What would a transformational water policy reform look like? Is there a way to package them so that policymakers can be expected to consider them seriously? Mike will explore these questions and discuss the potential for, and potential impacts of, transformational climate policy reforms.